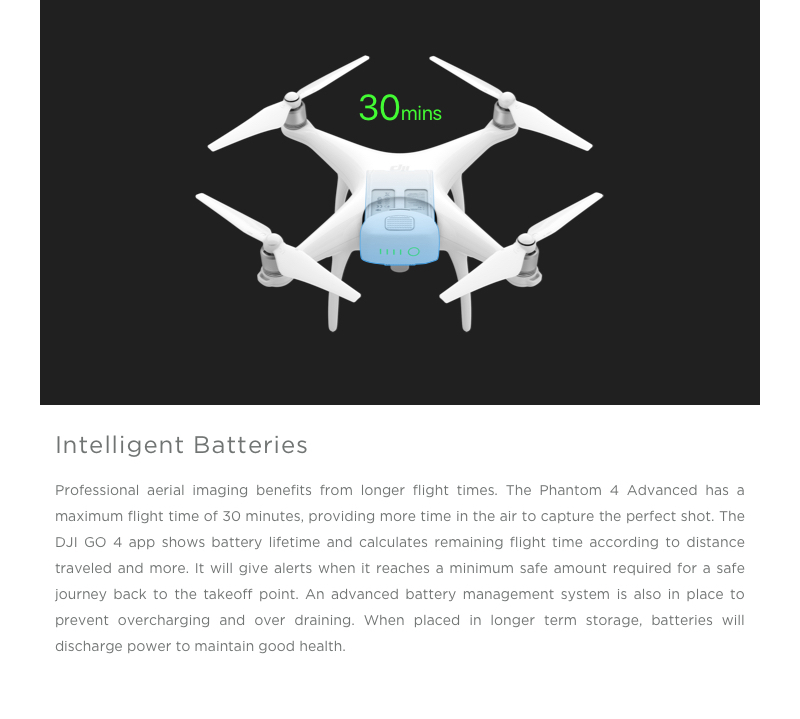 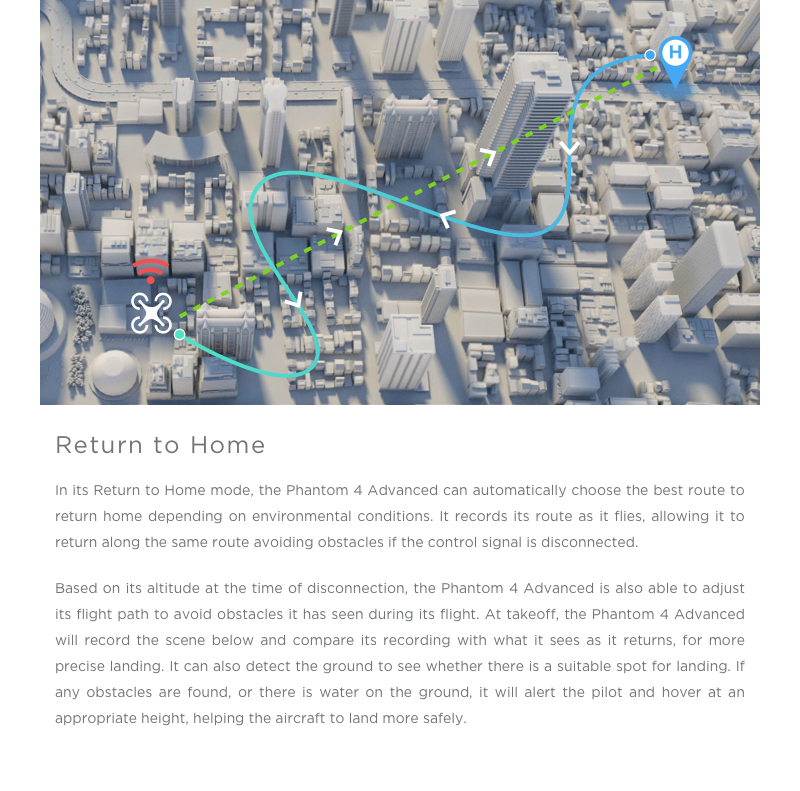 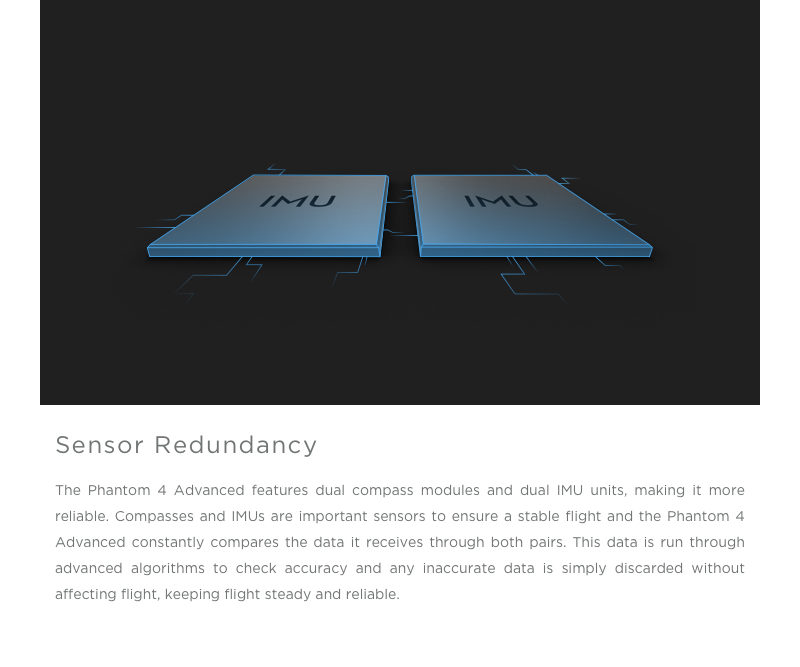 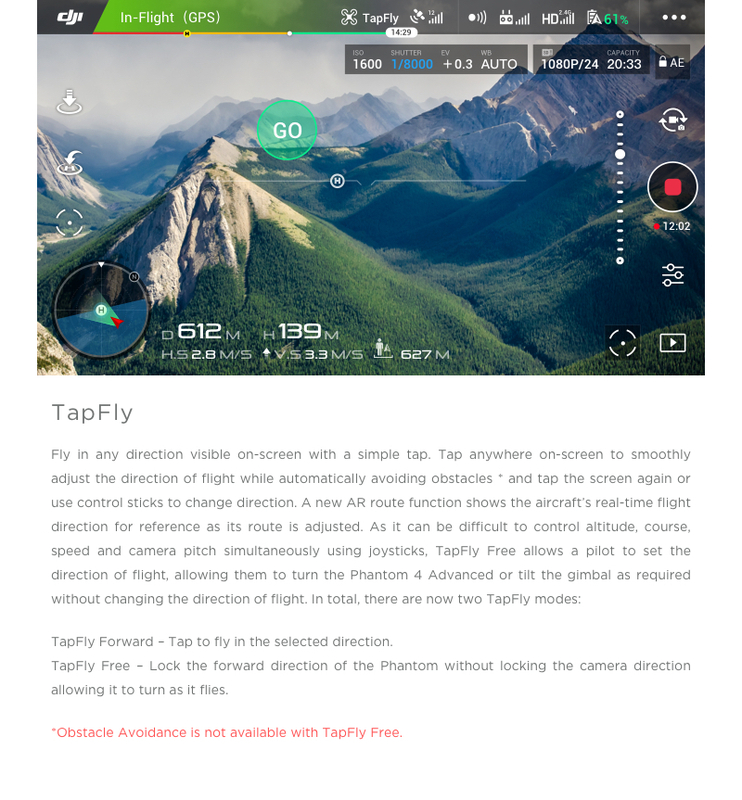 Battery duration is recorded in an ideal flight situation, subject to real flying environments and conditions. 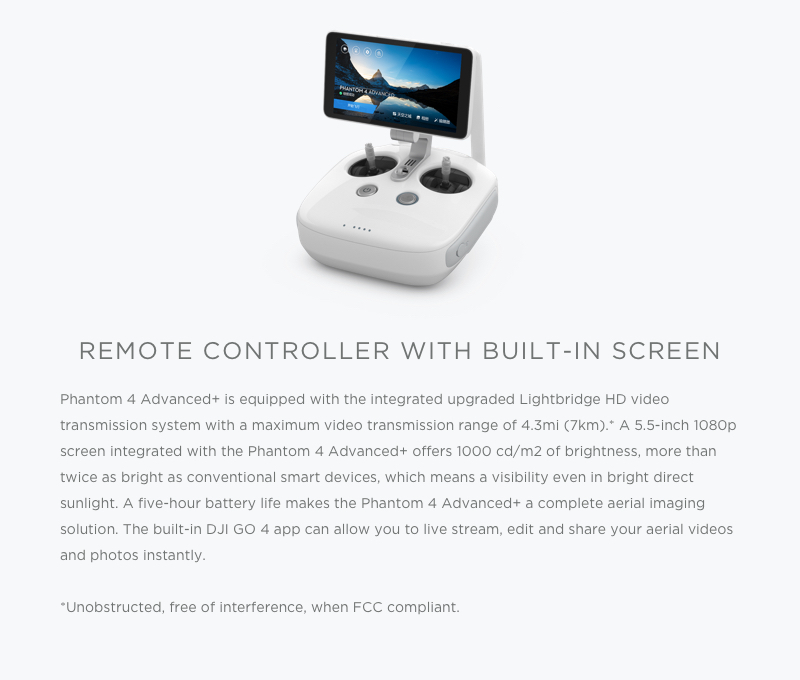 Unobstructed, free of interference, when FCC compliant. 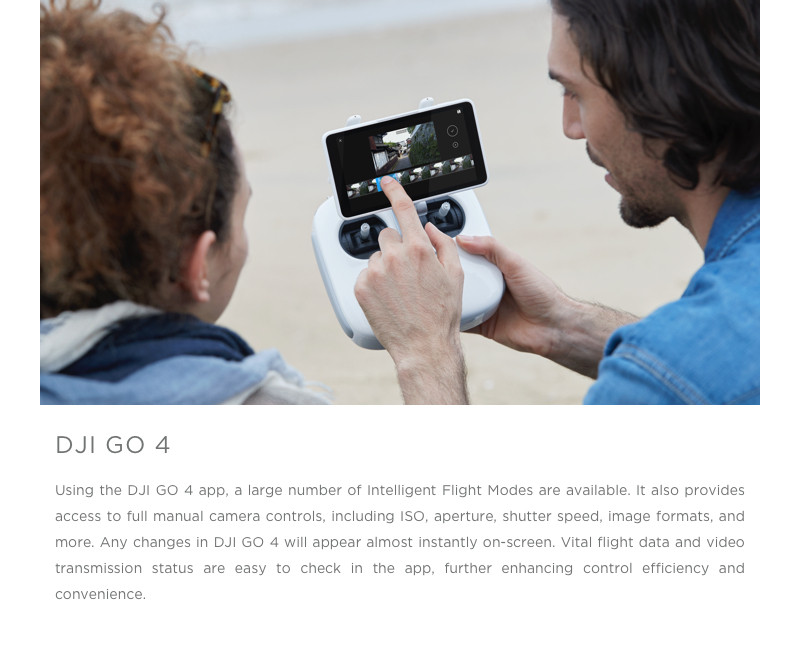 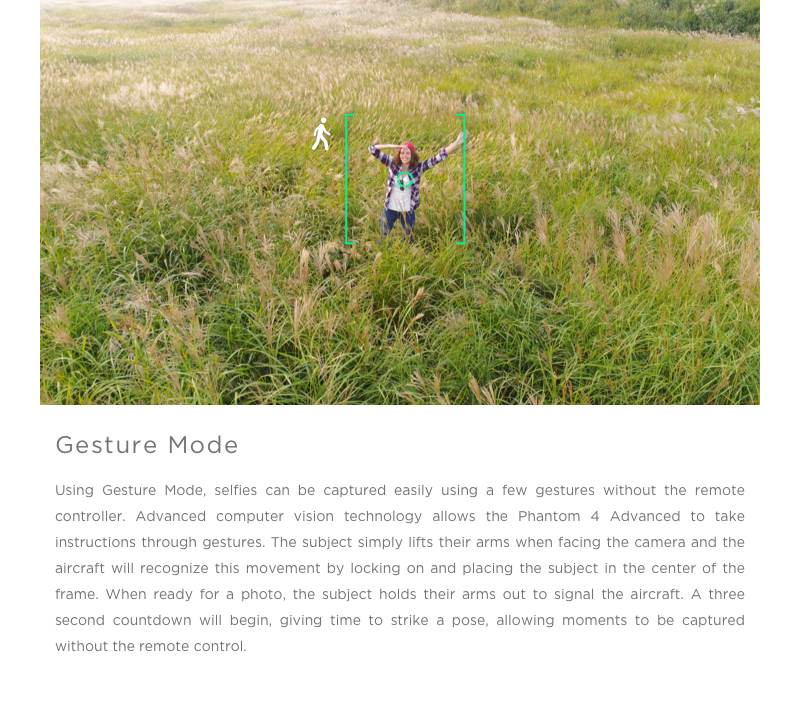 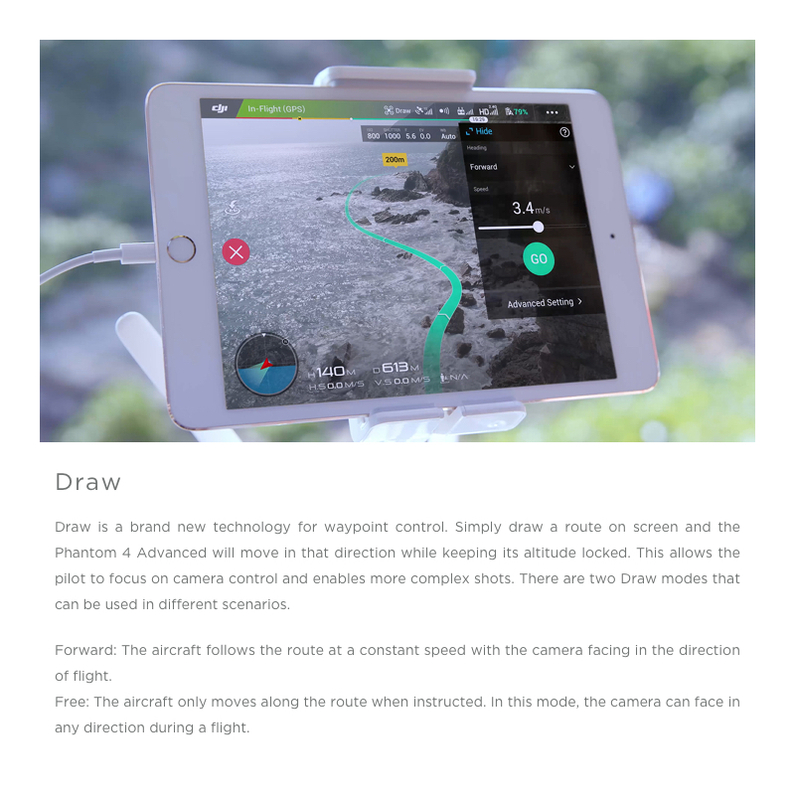 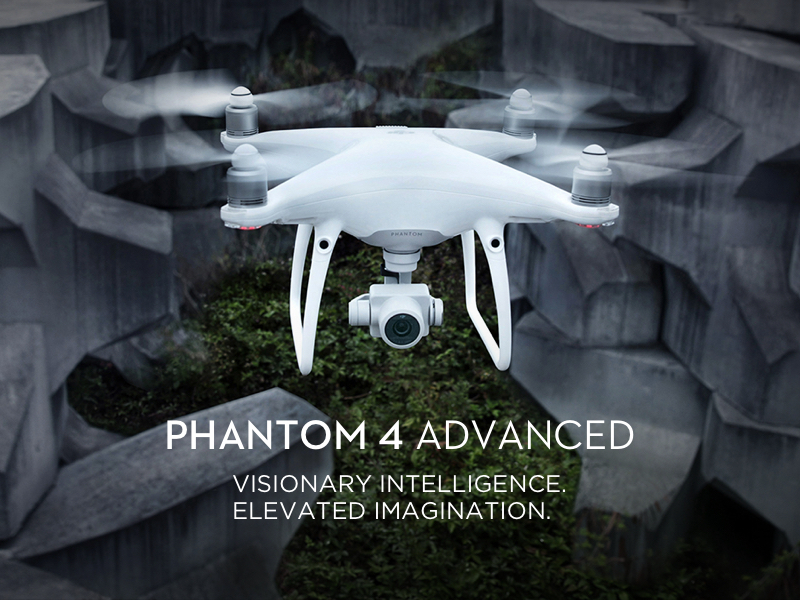 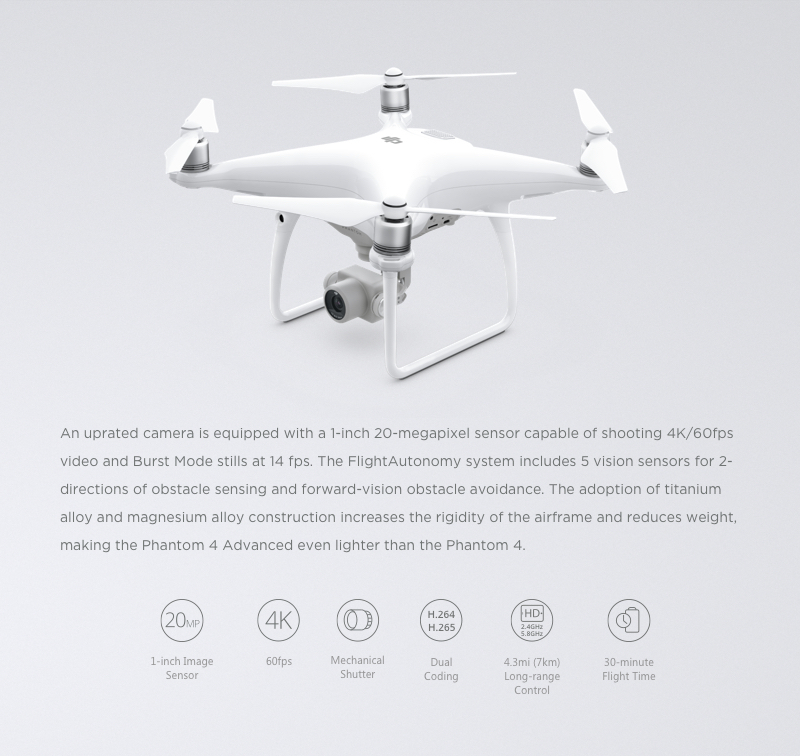 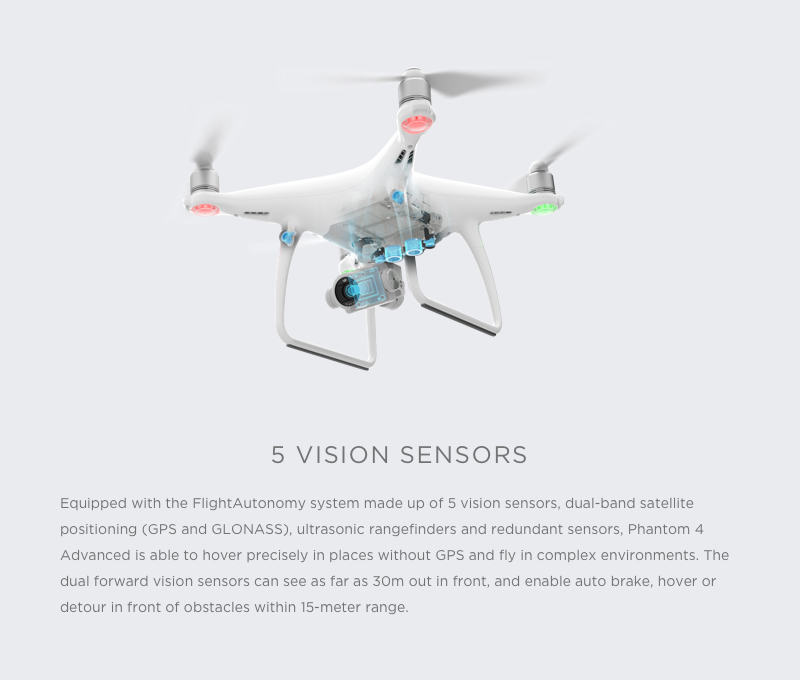 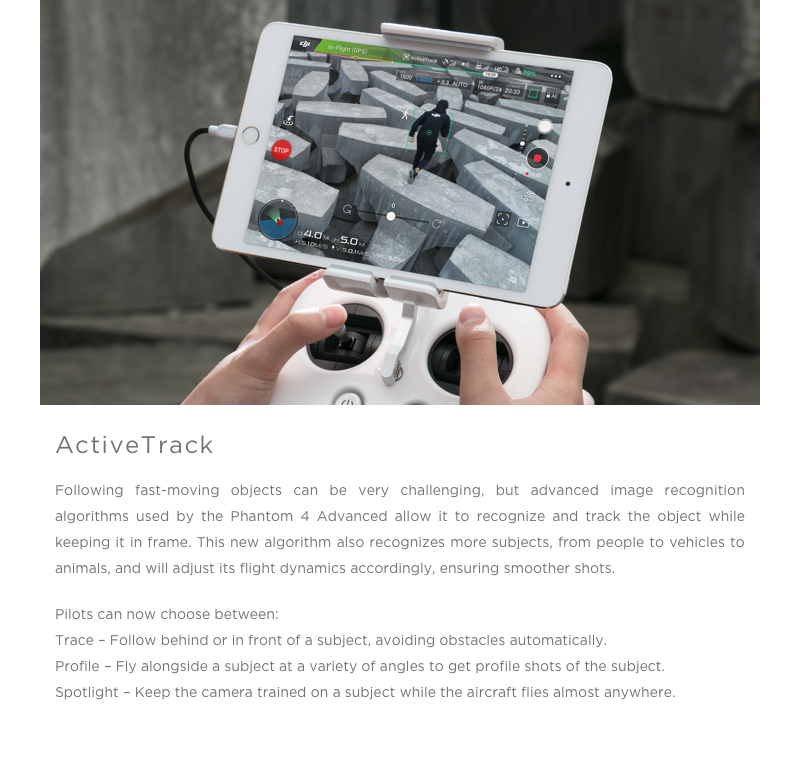 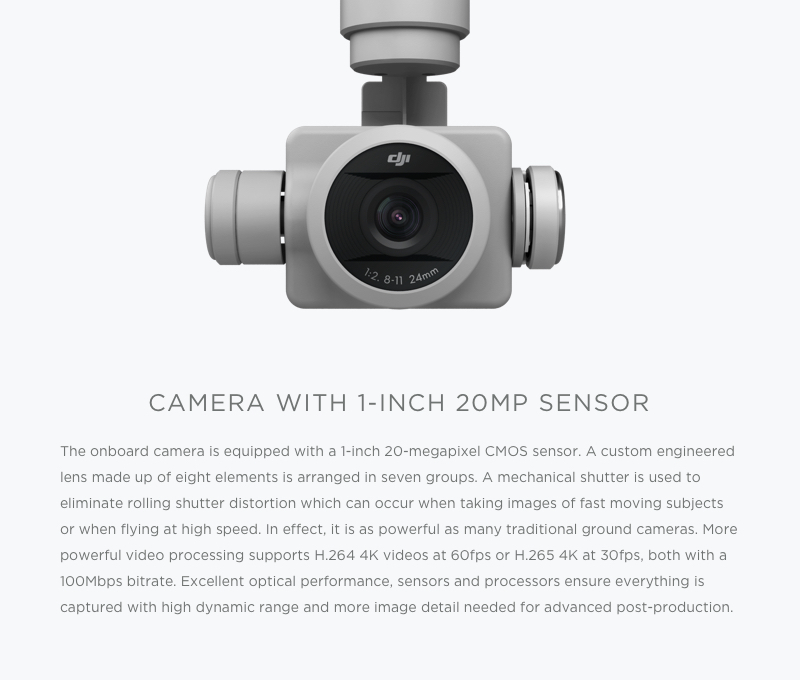 This product is manufactured by SZ DJI Baiwang Technology Co., Ltd. affiliated with DJI Group.